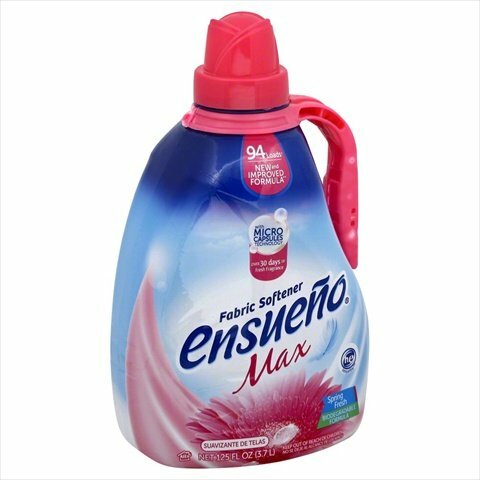 Ensueno Fabric Softner Sprng Frsh by Ensueno at Blog Free Here. MPN: 00256320. Hurry! Limited time offer. Offer valid only while supplies last. Features. Type - Fabric softener. 94 loads small loads. New and improved formula with micro capsules technology. Over 30 days of fresh fragrance. If you have any questions about this product by Ensueno, contact us by completing and submitting the form below. If you are looking for a specif part number, please include it with your message.